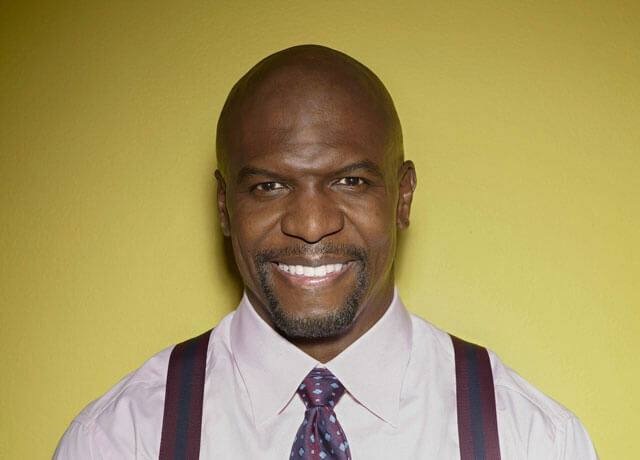 Terry Crews, Ken Marino, and Chrissy Teigen are the latest celebrities to sign on to NBC’s holiday special, New Year’s Eve with Carson Daly. The trio join a list of entertainers set to help ring in 2015 that includes Tony Bennett, Lady Gaga, Seth MacFarlane, Blake Shelton, Gwen Stefani and Pharrell Williams. New Year’s Eve with Carson Daly will air on December 31st (obviously) from 10pm to 11pm, take a half hour break for the news, and then will pick up again at 11:30pm. Crews can currently be seen in the Fox comedy Brooklyn Nine-Nine and as the host of Who Wants to be a Millionaire. Marino is the male lead in NBC’s popular comedy series Marry Me opposite Casey Wilson. And model Teigen graced the cover of the 2014 Sports Illustrated Swimsuit Edition and co-hosts the syndicated talk show The F.A.B. coming in 2015.